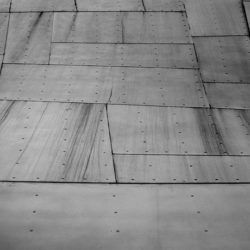 Although a roof isn’t something you directly use and interact with on a daily basis, it’s extremely important to regularly maintain and service it. 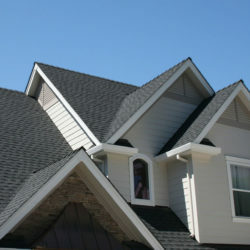 After all, your roof directly influences the health and function of a variety of aspects in your home. That being said, it’s important to replace your roof approximately every 20 years. 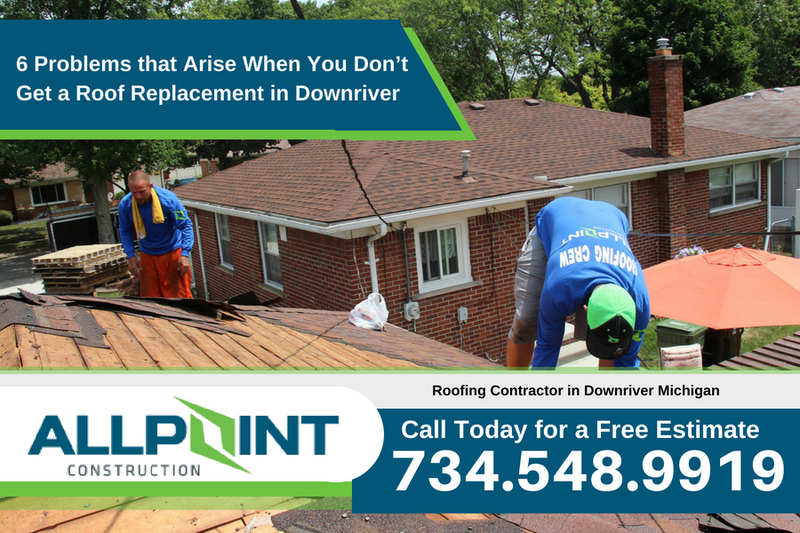 If you don’t get roof replacement in Downriver Michigan on time, you might experience these six problems! 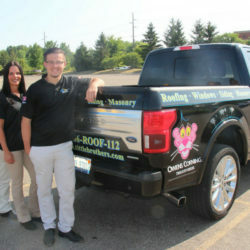 One of the biggest problems an old roof causes is water damage. Since older roofs aren’t as durable as they used to be, water easily flows from one side to the other. Often, water flows directly into your home, which can lead to floods, mold, and other issues. 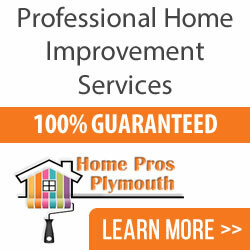 But, your house doesn’t have to flood to prove your roof is in poor condition. Sometimes, water damage comes in the form of smaller leaks. 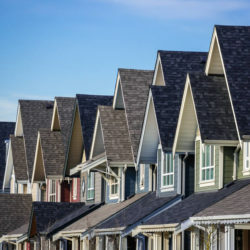 That being said, if you notice any trace of water in your home from your roof, it’s most likely a sign you’re long overdue for a roof replacement. An old roof that’s causing damages to itself and your home will most likely take a toll on your mental and physical health. It’s easy to see that this situation is extremely overwhelming and stressful. In addition to the mental turmoil you and your family might experience, your physical health might be affected due to mold, mildew, or rodents that have come into your home through your roof. 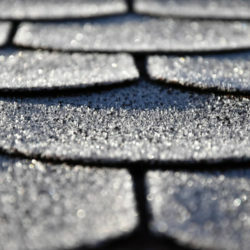 Your roof can cause structural damage through a variety of things, such as cracks and water. 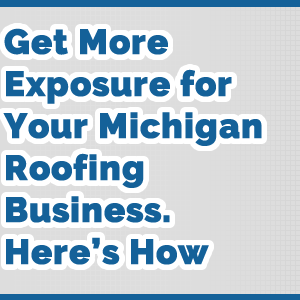 In the event your roof causes structural damage, there is a high chance your roof will collapse altogether and ruin the rest of your home’s structure. If you notice signs of rotting structural beams, such as cracking and excess water, it’s important to replace your roof as soon as possible. 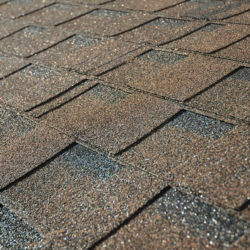 Let’s face it: function isn’t the only thing that suffers when your roof is old and desperately needs to be replaced. Most of the time, old roofs look awful. While this is a con for any homeowner, this is especially problematic for people who are trying to sell their home. After all, potential buyers are more inclined to turn away from your home altogether because the external appearance of your home is unsatisfactory. 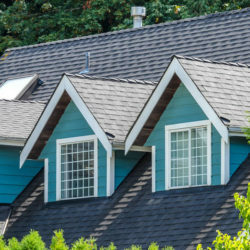 In addition to decreasing the curb appeal of your home, having an old roof could also affect the price of your home. 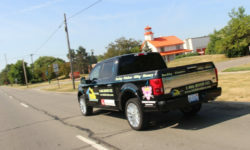 Often, homes with recent roof replacements jump a few thousand dollars in price to make up for the modern roof. One of the most serious risks of having an old roof is the fact it’s a fire hazard. 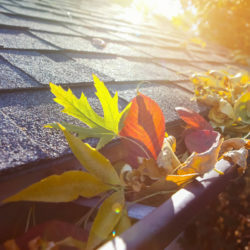 By now, you should know it’s extremely easy for water to seep through an old roof and into a home. If this happens, there is a strong chance the water might seep into the electricity wires or panel box that are often located through your roof. Of course, water mixing with electrical wiring is a major fire hazard that could potentially burn down your house. Overall, putting off a roof replacement places a huge burden on your mental and physical health. 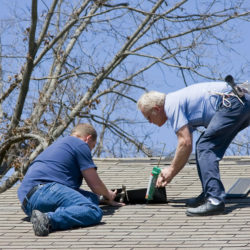 Sometimes homeowners postpone a roof replacement because it’s not in their budget. 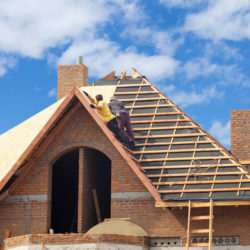 It’s important to know that in addition to many affordable payment plans being available, postponing a roof replacement often makes the cost of the replacement more expensive in the future. 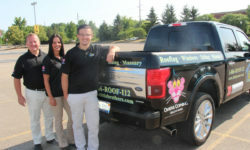 That being said, if you sense you need a roof replacement, you should hire a professional to do it as soon as possible.